Septima Poinsette Clark was the “ queen-mother or the grandmother” of the civil right’s movement. She was an educator who fought for the rights of people who were illiterate and poor and usually on her own time. Her actions during the civil rights movement changed the future for many individuals she personally taught herself. And the future for all black lives forever. At the age of six, she began going to a home school in which she had to watch the teachers children in the morning and afternoon to pay her tuition. Septima realizes how important education is and decides on a teaching career. Her mother raised her brothers and sisters with a sort of separatism. Her brothers were allowed to have friends over every day and never did chores. Septima and her sisters had to do chores every day and could only have friends over on Fridays. Learning also at a young age that girls are for some reason treated differently. Septima began to teach at 18, she was not allowed to teach in her hometown of Charleston, South Carolina because she was black. She found work on John’s Island where she taught children during the day and illiterate adults at night. She helped these adults by teaching them how to read a Sears Catalog and fill out an order form. Later, being in the NAACP, she included teaching people about citizenship and their voting rights and how to read a ballot. Eventually, Clark opened schools workshops that were directed at the purpose of teaching people to read and their civil rights. Septima goals for the schools were to provide pride in oneself, cultural-pride, literacy, and a sense of one's citizenship rights. Clark felt the emphasis on education as the most important approach to the civil rights movement. What was the point of having the right to vote if you couldn’t do it because you couldn’t read or write? She knew this was the way to gain any kind of ground within the movement. Although, she did not receive the respect she deserved from her male associates like Martin Luther King Jr. and other southern black men didn’t think her “Citizenship Schools” were a good idea. After seeing the results a lot of money and support came in that wasn’t there before. Before 1969, there were over 700,000 black voters were registered. 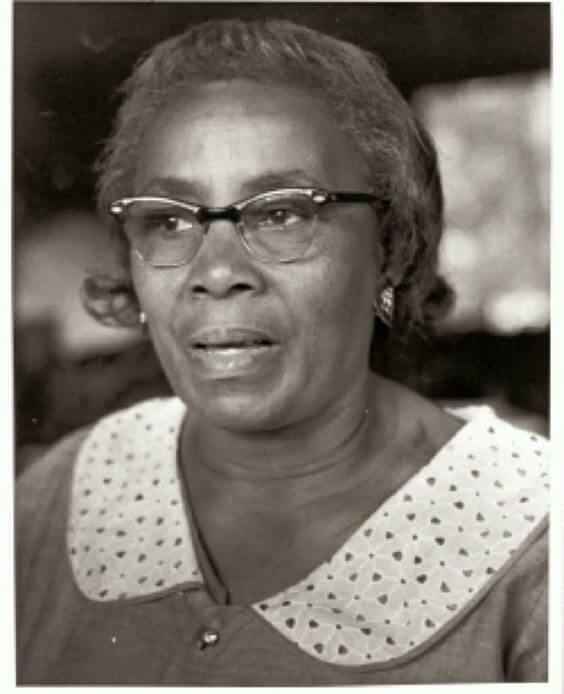 Septima and the NAACP also helped to gain equal pay for black and white teachers in the south, and this was one of many huge accomplishments done by Septima Clark. Though she was fired for participating and faced much diversity and struggles she carried on and kept fighting.